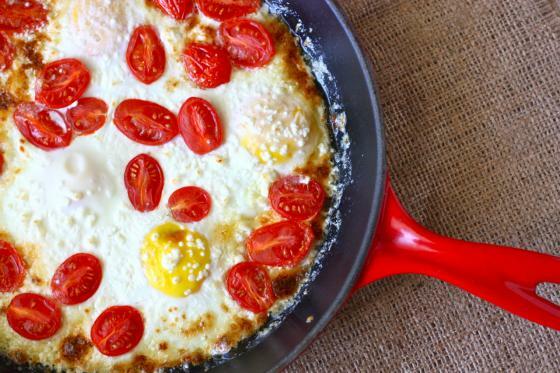 Well, here’s a recipe that just screams August for you! These cute little sweeties are the cupcake of the pie world. I mean…why make just one big pie when you could make a dozen irresistible mini ones? I’ve always had a fascination with miniature things, personally. Both petite fours and baby shoes make me cry of joy. And the miniature fake food that used to come with American Girl dolls? Don’t even get me started. For the filling, I just used a bag of Trader Joe’s mixed frozen berries—the same kind I use sometimes in my morning smoothies. It’s basically just a mix of frozen cherries, blueberries, raspberries and blackberries. You could totally use all one kind of berry or just use fresh. I’m all for fresh berries but sometimes the $$ of frozen wins. And the crust? It’s just puff pastry. Let’s face it, sometimes frozen berries and puff make our lives that much easier. I’m only human, after all! These are a great activity for little hands to take part in, too. 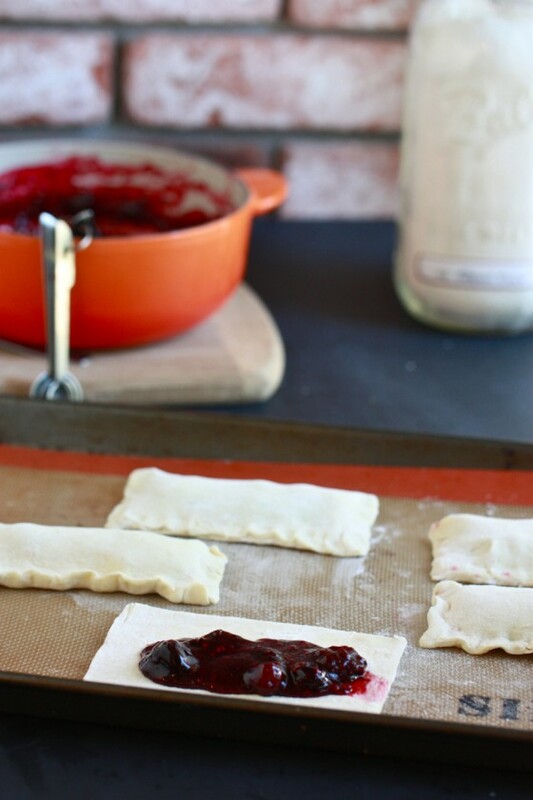 Have your kids seal down the edges of the puff pastry after you’ve spooned in some berry filling. I love how perfectly portioned these little guys are! Serve with vanilla ice cream or gelato, or pack into brown bag lunches for a back-to-school treat. Is it really time to go back to school? Whisk together the cold water and cornstarch in a small bowl until all the cornstarch is dissolved. Set aside. 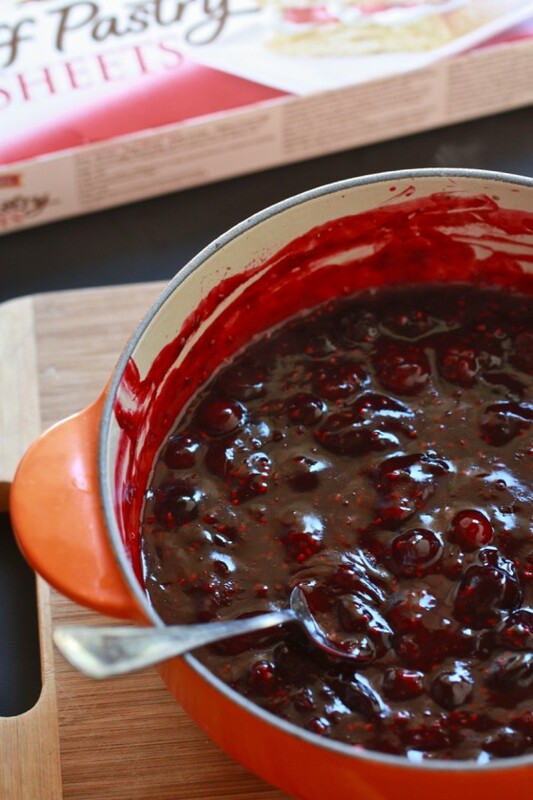 Combine the berries, lemon juice and sugar in a saucepan and heat over medium high on the stove. Once the berries have burst and the mixture has started to simmer, slowly drizzle in the cornstarch/water and stir constantly while bringing up to a boil. Boil until thick, about 4-5 minutes. Remove from heat and let cool while you prepare the pastry. 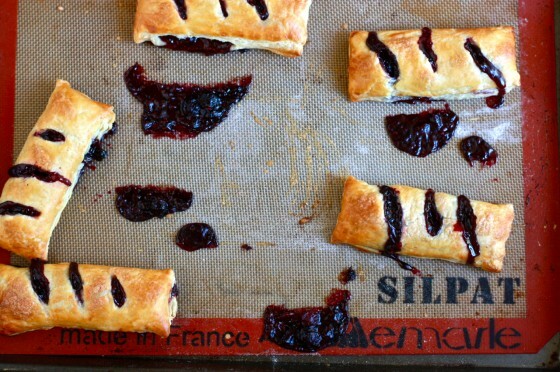 Working with one piece of puff pastry at a time, roll out to smooth edges and then slice into six equal sized squares. Place squares on a lined baking sheet. Place 1-2 tbsp berry mixture onto half of the pastry. 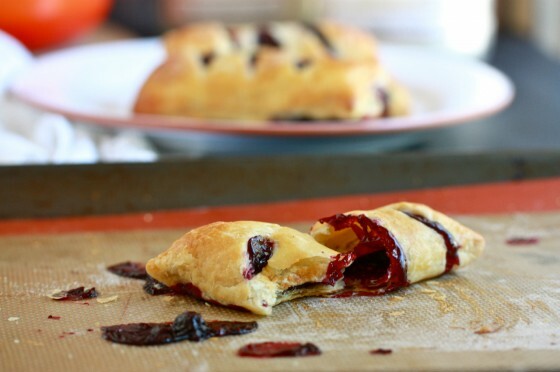 Carefully fold over pastry and pinch all edges together well. Make three small slits into the top of each. Whisk together the egg and water well then brush on each pie. Sprinkle a teaspoon of sugar over each. Bake for 30 minute until golden brown. Such a simple idea but they look wonderful! On another note – what’s up with with all the random links popping up on blogs and sites everywhere – that are highlighted and underlined and take you to some random scamming/ad page? 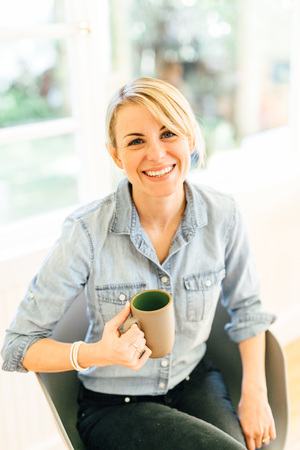 Not just your site – it’s everywhere…? I think for the first time ever (?) I bought frozen mixed berries on Sunday. Is this a sign? Those look amazing! So much Better than McDonald’s! mmmmmm…so flaky and delicious! i’m all about the summer berries these days…yum! …..i wonder how they ship. A much better alternative to McDonald’s apple pies! 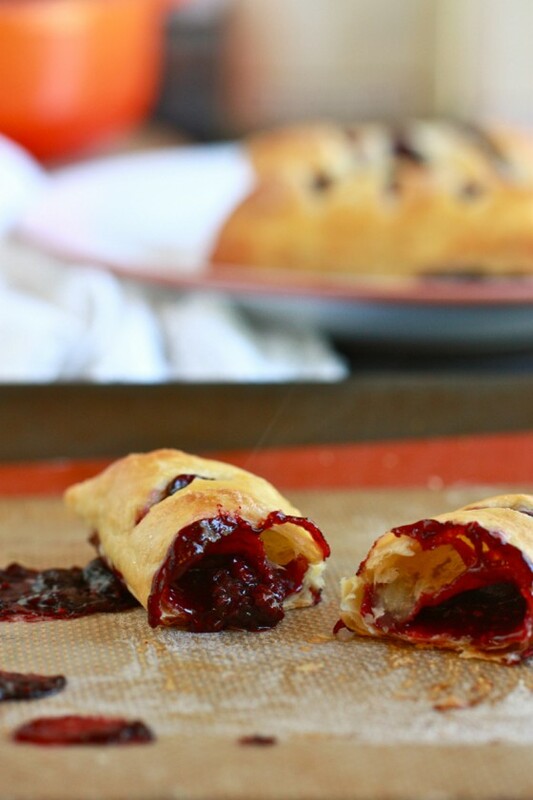 These look amazing…..much better than any frozen toaster strudel for sure! My sister loves those so I would love to make these for her and see which one she prefers. 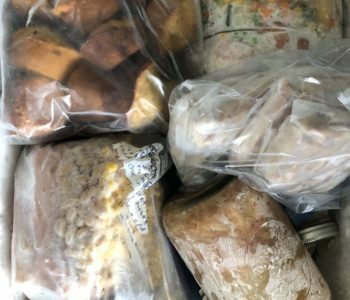 Homemade or freezer burned? I know which one I would pick! American Girl doll food!!! I remember specifically wanting the picnic outfit only because it came with all this wonderful food! These pies look amazing, and so perfect for the season. So simple. Great way to use summer berries in a sweet treat! Portion control at its finest- love it! These remind me of the mini apple pie bars that I used to adore from McDonald’s… So wrong and so right at the same time. Oh yum! Great idea, and so easy! I may have to make these when my family goes up north! These look absolutely perfect. And if self control can be practiced (unlikely), they look to be the perfect little portion, too. Now this is a baking recipe I like… I can TOTALLY do this! I think I’d also add some of that crunchy sugar on top. Do you know what I’m talking about? What is it called?!? I’m not sure what it is officially called but I was thinking the same….I think I’ll just buy some bulk Sugar in the Raw when I pick up the other things at the store. That would work I think? Is it sanding sugar? The really big crystals? These pies are adorable and totally remind me of something the American Girl dolls might bake up, especially Addie or Kirsten! I was also way into their miniature food accessories, I had Molly and loved her little birthday cake with buttercream frosting. I don’t have the doll anymore (I’m grown up, after all) but I definitely have that little cake somewhere! Oh American Girl dolls! I completely forgot about them! Little food, real or fake, is adorable and makes me want to eat more of them (the real ones) than if they were regular sized. Love how easy this looks! These would be perfect for breakfast!! So easy and most puff pastry is vegan so without the egg wash I’m in! Awww! I love the American Girl shout out! I had Kirsten and I remember the day I got her “lunch” in the mail! I LOVED playing with the miniature food. I remember wanting Molly’s lunch because she had a teeny tiny oreo! I thought that would be SO cool! These mini pies look like such a fun idea. I think I may use this recipe for a fun kid’s cooking activity. Thanks, Jenna! I had to get one of those nifty silicone baking mats ever since I saw you using one – and let me tell you they are perfect for cookies. But I’m a bit obsessed with keeping mine clean and not letting food spill on it, so when I see that you have berries all over yours, I’m wondering how you wash yours?? Since I’m a silicone mat newbie, I’m not sure if in the sink is best or if it can go in the dishwasher, etc. Just soap and warm water! it will get a little funky over time, but still works great. I just scrub mine with a sponge and let it soak. I’m all for minature-izing my fav desserts, looks deliscious! YOu can come to school with me, the students would LOVE you!!! 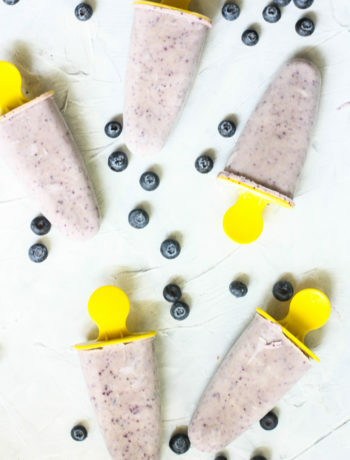 ….These look great and the frozen berries totally did the job! I love this recipe. I think I may have to pick up the ingredients for it next time I’m planning a girls’ night – the portions are perfect and they look like perfect Kirsten food! WOW. These look so tasty and delicious! These treats remind me of something my grandma used to make! They look amazing, and I bet they taste amazing, too. Thanks for sharing! These look great! That first pic scared me and had me thinking that it was going to be complicated and messy to make those bad boys. But, not so! 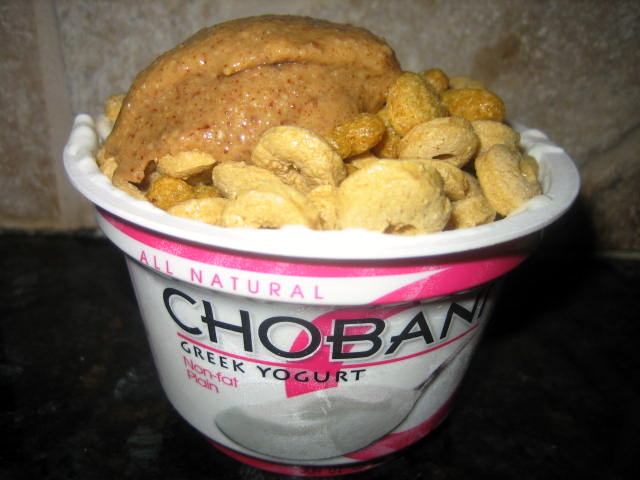 Love it–would be perfect to bring as a snack to work! Anything baby size makes me happy…as long as it is not too small. Then I have to eat two or three! I love using frozen fruit for baking and smoothies. The fresh stuff gets eaten right away, just plain and simply delicious! These look like the perfect treat. Oh and the fact that they are super duper easy doesn’t hurt either! Beautiful photos in this post! Those hand pies look so yummy! Thanks for this easy baking recipe. I would love to try this and mango and jackfruit filling, it reminds me of a dessert that I had during my honeymoon in the Philippines. These are so cute! They remind me of the mini pies that used to go in the hot lunches in elementary school..but 100x better. Can’t wait to try this! Oh my goodness! 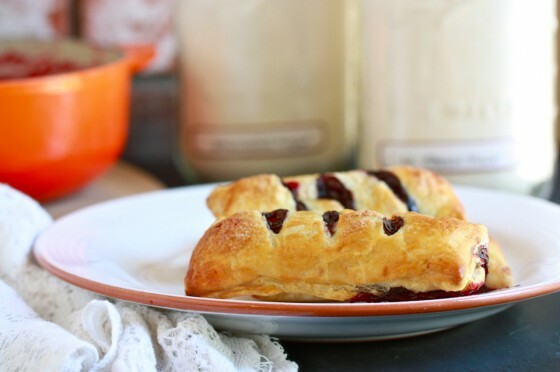 Whole-wheat cinnamon bread and now these mini pies? You’re on a hot streak! I’m going to make these tonight! I am also a lover of all things mini, and these fit the bill! Also, individually portioned dessert is just a wonderful thing. And occasionally not making your own pastry crust. Look simple and tasty! I’ll be making these soon! I need to make these, the grown up version, stat. A brown bag packed full of these for lunch? Yes, please. oh good Lord those look delish. and also…in my heart i see a sweetened cream cheese mixture inside those pretty little things. These are so adorable and look scrumptious! Jenna, I have a biggilion cherries to use up. I’m thinking of making a double batch of these – one for now and one for later. Do these handpies freeze? If so, should I just assemble or go all the way through the baking process? doll house stuff gets me every time…tiny and cute. LOVE! I made these last night…………so easy and sooooo yummmmmy! So good! Just made them. Can I store the left over berry mix in the refrigerator or freezer? If so, about how long will it last? it will last about a week in the fridge! Hi, Is T…tablespoon or teaspoon?